Tasting Note: Lifted with bright cherry fruit characters, a hint of chocolate with enticing spice notes. 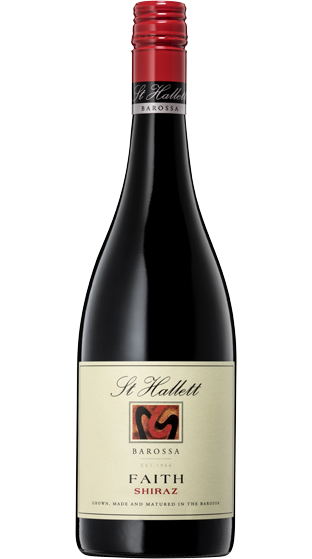 Dark berry fruits combine with a lively palate entwined with pepper spices and chocolate tones. A long savoury finish is coated in soft tannins to complete this rich and generous palate.